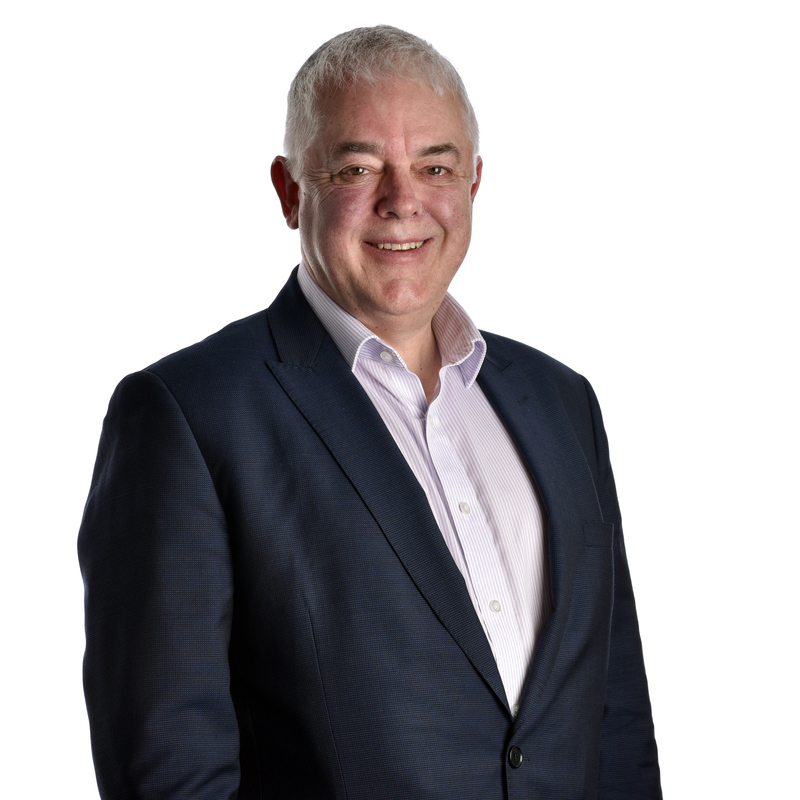 Keith joined Campbell Gordon from Legal & General in 1989 and became a partner in 1991. Keith has a wealth of experience in commercial agency, professional and development work. He’s carried out a number of major office lettings in the UK. Including award-winning lettings to Pepsico and the biggest office letting in the Thames Valley for a decade, at No 1 Forbury Place to SSE. 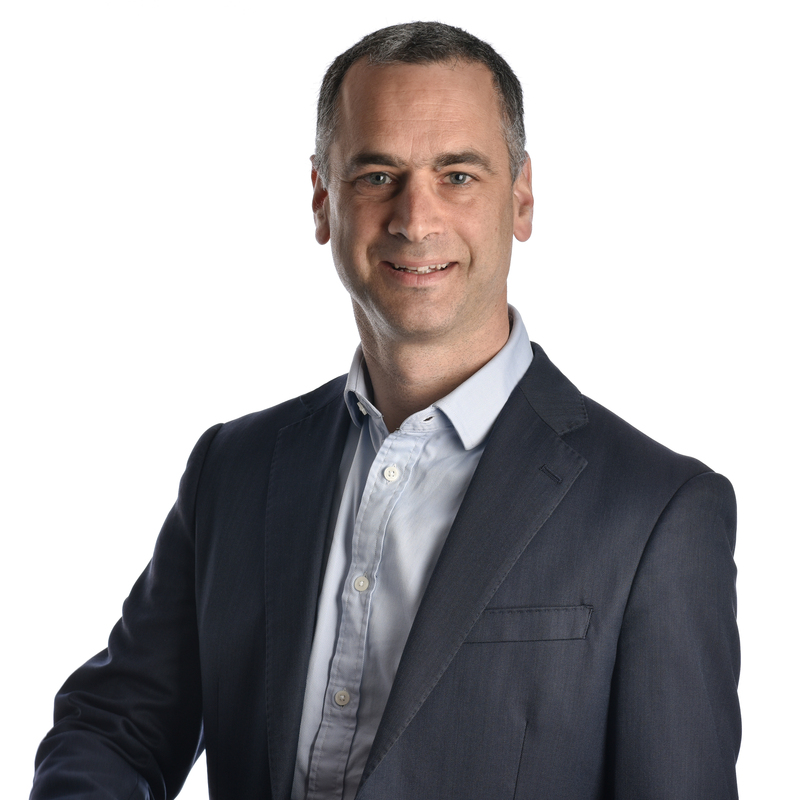 Duncan specialises in commercial agency, residential and commercial development, and corporate consultancy. He advises clients across the UK, including funds, private landlords and owners, and corporate occupiers. He lives in West London with his wife and three young children. Jake joined Campbell Gordon in 2015 after completing his BSc degree in Real Estate and Planning at the University of Reading. 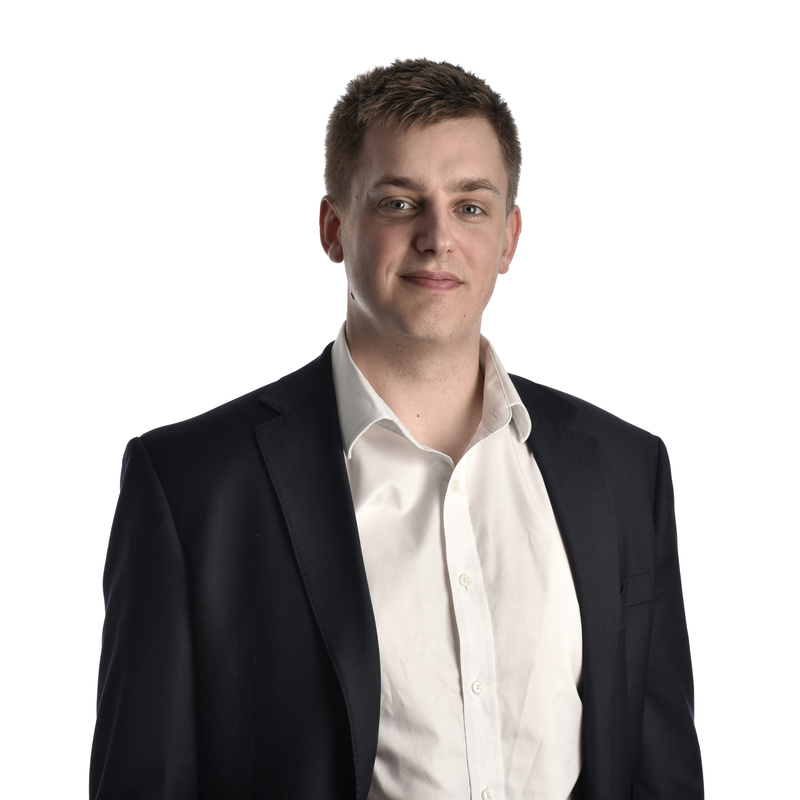 Jake specialises in residential and commercial development, and in corporate consultancy. Charlie joined Campbell Gordon in 2014 after finishing his MSc degree in Real Estate Management from the University of the West of England. 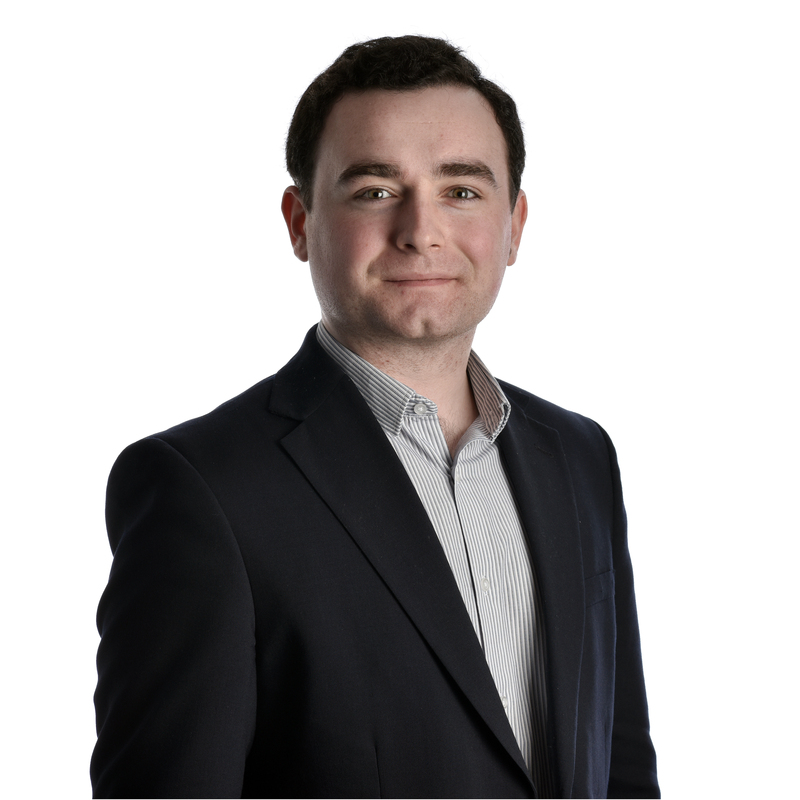 Charlie specialises in office lettings and office acquisitions and is part of the Green Park team. He’s recently acquired offices for Bovis Homes, Outbound and Amdocs. 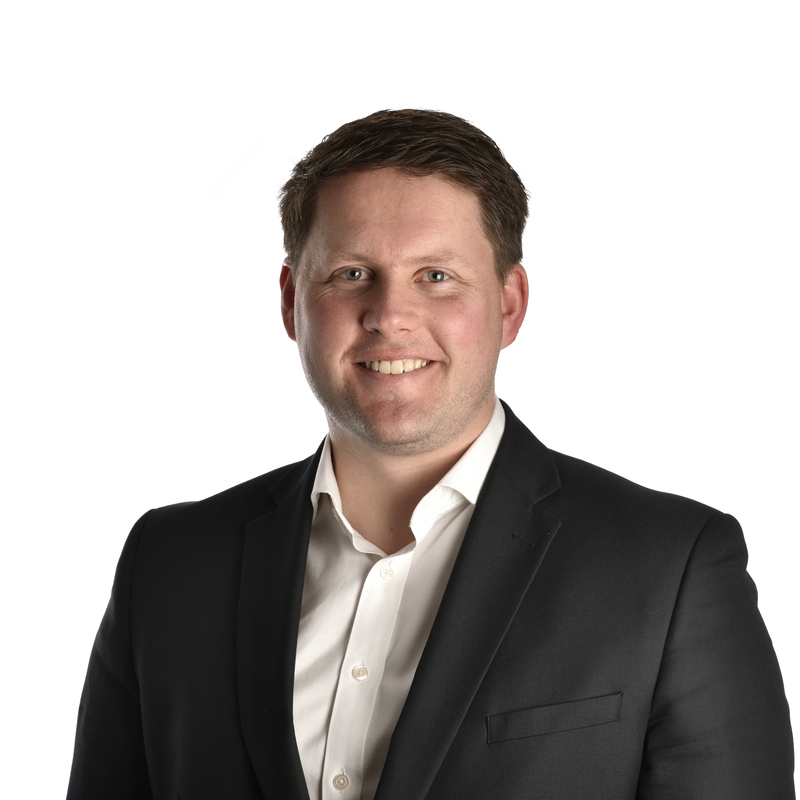 Rob joined Campbell Gordon in 2019 having previously spent eight years in residential agency. He holds a BSc degree in Building Surveying and the Environment from the University of Plymouth. Rob specialises in office and industrial lettings.